Then find the rear going brakeline. screw this apart & attach an 100cm new brakeline to each of the splitted brakeslines. The line that comes from the master brake cylinder will be attached to the rear of the handbrakecylinder – & the other brakeline will attached to the front of the cylinder. 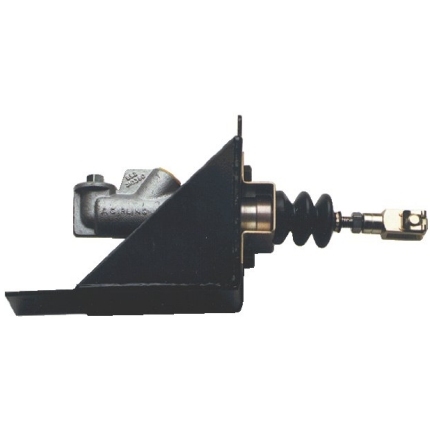 for the handbrake cylinder, you must find a way of attaching it to the cars body / stock handbrake mounts. Now all you have to do is to bleed the rear brakes & you will have an HYDRAULIC HANDBRAKE in your car.